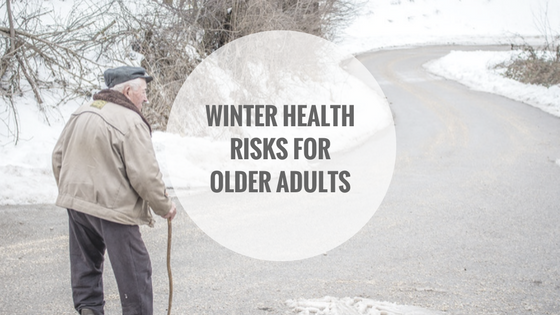 Did you know that in Canada falls are the leading cause of injury amoung older Canadians? And that 20-30% of seniors experience one or more falls each year? 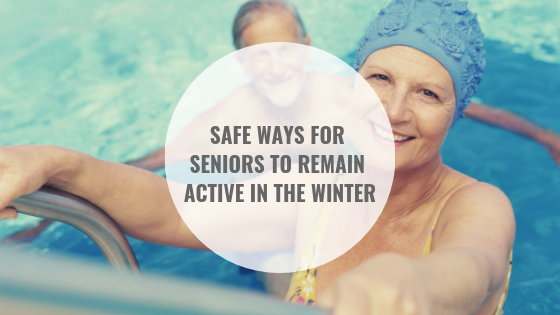 Falls are also the number one cause of both brain and spinal cord injury in seniors. How can we put a stop to injuries caused by falls? PREVENTION. Really, it is the best medicine. Learn how Occupational Therapists help to prevent falls in the following episode from our OT-V video series. How Can Occupational Therapists Best Support Older Adults as they Transition to Non-Drivers? It’s winter, and with the season comes decreased daylight and increased risk of weather-related adverse driving conditions. These factors can contribute to a higher incidence of motor vehicle collisions, and this may be particularly true for older adult drivers who are experiencing physical and cognitive health changes. The Ontario Ministry of Transportation (MTO) reports that senior drivers with cognitive impairment/dementia have up to 4.7 times the risk of being involved in a motor vehicle collision. The MTO’s Senior Driver License Renewal Program operates in an effort to ensure that older adult drivers are screened for health changes that may impact their ability to drive. Occupational Therapists (OTs) may be involved in the process by administering the screening tools that can play a role in determining an individual’s fitness-to-drive; however, physicians and the MTO work together to ultimately decide whether an individual is able to maintain their license or not. 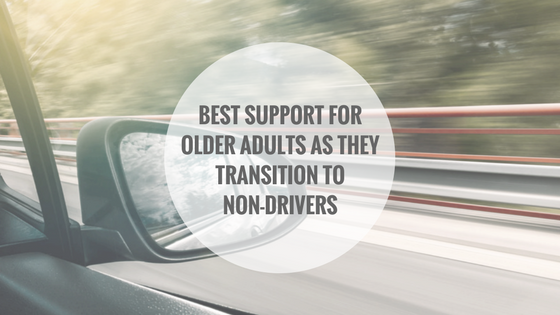 Many older adults see driving as imperative for maintaining their independence, especially if they have been lifelong drivers or are relatively unfamiliar with other forms of transportation. More physically demanding forms of transportation, walking to bus stops, or cycling, may no longer be viable alternatives for many. Outside of the main urban centres, Canada’s population is dispersed across great geographic distances; in more rural areas, public transportation services may be sparse if available at all. The distances individuals need to travel on a frequent basis to access services and participate in activities of their choosing are often great. 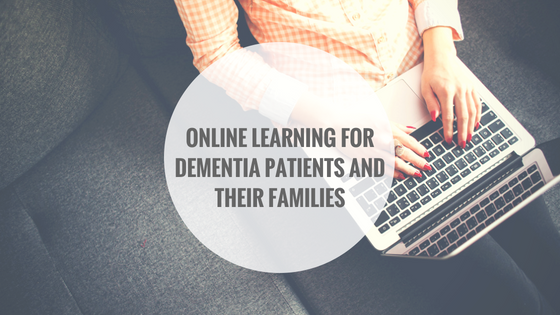 As health professionals who focus on helping individuals find ways to engage in their chosen occupations, it fits that OTs should be involved in supporting older adults who have lost, or are at risk of losing, their ability to drive. 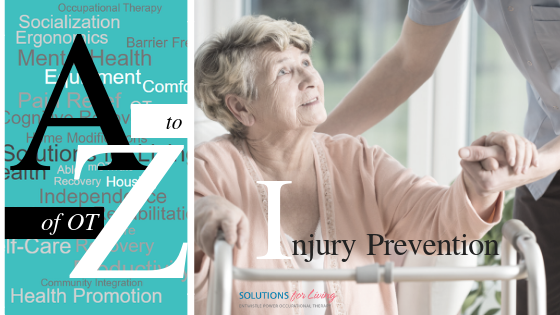 OTs can work with their clients to minimize the way in which losing one’s license influences overall quality of life and ability to engage in chosen occupations. As with any major life change, planning for the loss of one’s drivers license well in advance can help to limit the impact of the change when it happens. After all options for ensuring and promoting someone’s ability to drive safely have been exhausted, the next responsible therapist-client step would be to initiate discussions related to transportation alternatives, regardless of whether or not this lifestyle change will be occurring in the near future. It is understandable that OTs may be reluctant to initiate these discussions as safe continuation of driving is often an emotionally charged subject and can lead to very difficult conversations. Introducing the subject slowly and matching the content of the conversation to the client’s comfort level can help to limit any negative effects on the OT-client therapeutic relationship. Below is a proposed progression of an OTs involvement with a client who has lost, or is at risk of losing their ability to drive. OTs should let the changing seasons serve as a reminder to consider initiating these discussions during client sessions. Although clients may be unreceptive and unwilling NOW to accept intervention aimed at preparing for this lifestyle change for LATER, a brief discussion may be enough to get them thinking about this important topic to help them adjust to the possibility when / if it arises. 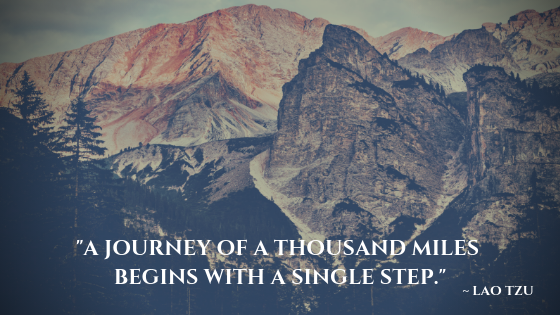 Sometimes as therapists the ideas we introduce early are not accepted for months or years later, but our role includes having the patience to work with clients around their comfort level and to support change when they are ready to accept it. 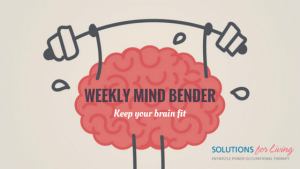 In a previous post, Solutions for Disability-Related Stress, we discussed how clients who are ill or who have been injured almost always deal with financial stress, and provided some solutions an Occupational Therapist can offer. 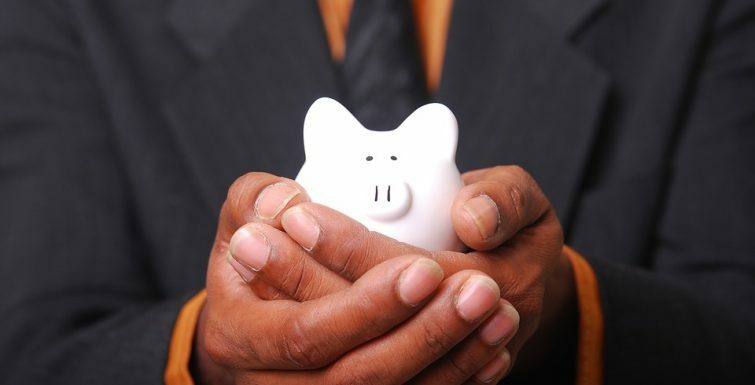 Other sources of financial stress can stem from aging. 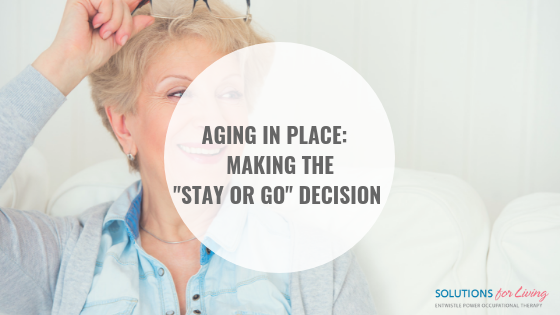 Our senior population faces increased healthcare bills, long-term living expenses and more which can all create a great deal of anxiety. 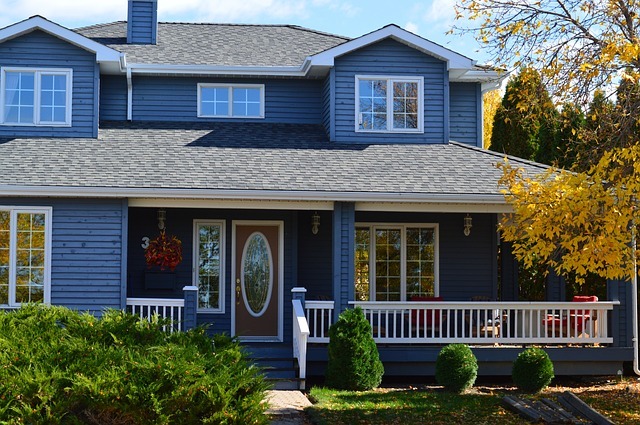 Take a look at the following guide care of Reverse Mortgage Alert (not a mortgage broker) to learn more about Senior’s financial stress and to find some coping strategies. Can Distraction be Helpful for the Mind? … Back to our post. 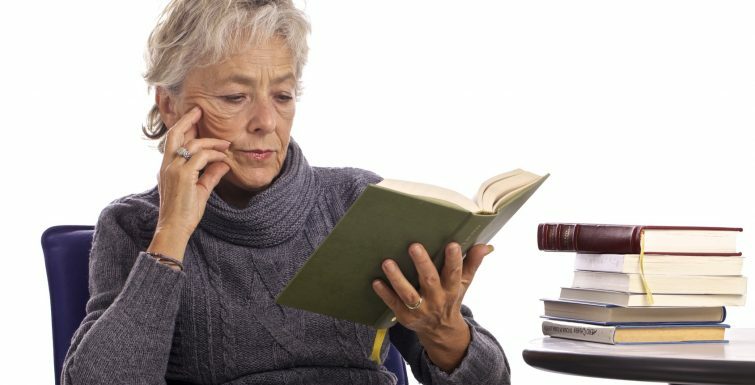 While it’s important to avoid life’s distractions and focus on the task at hand, a new study is showing that some distraction can benefit older adults with creativity and problem solving. Learn more about the study and its findings in the following from CTV News. Even if a house or apartment is otherwise perfect and accessible, if it’s in the middle of nowhere or in a neighbourhood that feels unsafe, it may not promote its occupants’ wellbeing. Proximity to services, such as grocery stores and public transportation, not only prevents social isolation, but may decrease potentially unwanted dependence on others. 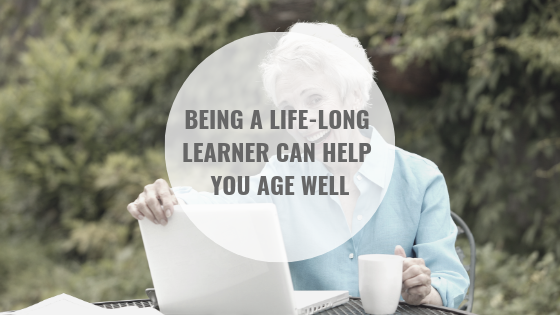 For more information on Aging in Place and other helpful topics for Senior’s please visit our Senior’s Health page.